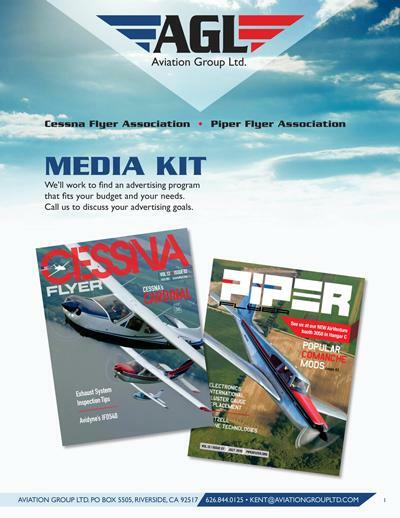 The Cessna Flyer & Piper Flyer Associations deliver the best type-club magazine - bar none - to our members' doorsteps each month. We feature quality first-run material that is available nowhere else. Every issue of the magazines is a must-read for our members - and with advertising placed throughout and next to editorial, your advertising will be seen. 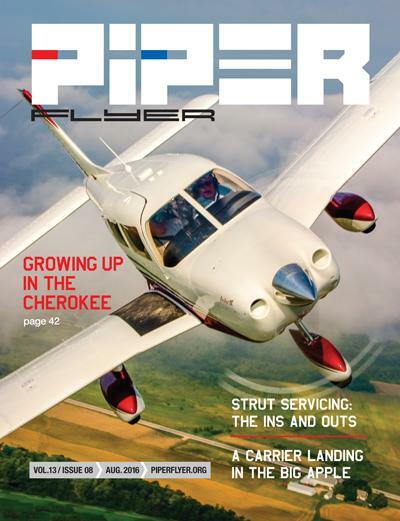 The members of the Cessna Flyer and Piper Flyer Associations are aircraft owners and they are dedicated to getting the most from their ownership experience. They have a passion for flight and a strong sense of loyalty to "their" association. When deciding who to buy from our members patronize the advertisers in their member magazines Cessna Flyer and Piper Flyer and on their member websites; cessnaflyer.org and piperflyer.org. We offer a phenomenal annual print distribution, a growing web presence and a social media reach that is unparalleled among type clubs. Plus we have bonus distribution a the major aviation trade shows. No other type club offers all this. You really do get more bang for your buck when you advertise with us. We look for creative ways to help your budget stretch a little further. When you advertise with AGL you don't just get an insertion order and an invoice - you gain a partner in your business who will actively seek ways to help you promote your products and services. The best magazine! The best members! The best distribution! The best value! What are you waiting for? Contact Kent Dellenbusch for more information. 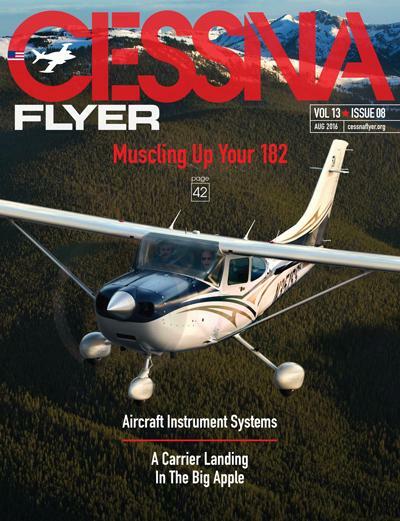 We invite you to learn more about the variety of advertising options available in Cessna Flyer and Piper Flyer and on cessnaflyer.org and piperflyer.org. Please click on the image below to download a PDF of the 2016 media kit, which includes information on both print and online advertising.